Kumu Keala Ching serves as the Friends’ board secretary and Alaka‘i (leader and guide) for all Hawaiian culture-based projects on Friends’ 40-acre educational campus, and serves as a curriculum advisor to the school. 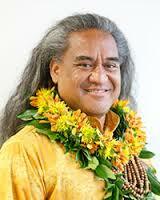 He is a Native Hawaiian cultural educator, composer, song writer, and spiritual advisor to many Hawaiian organizations. Kumu Keala lives and breathes aloha into his Hawaiian heritage with his strong presence and great heart. Growing up on the island of O’ahu, Keala Ching began his hula training as a dancer with the Men of Waimapuna under the direction of the late Darrel Ihi’ihilauakea Lupenui. In 1999 he became a practitioner of Ho‘oponopono with Kupuna Malia Craver, a cultural specialist at the Queen Lili‘uokalani Children’s center. He is a graduate of University of Hawai‘i, Manoa with a degree in early childhood education. Under the tutelage of Loea Frank Kawaikapuokalani Hewett, Keala has spent many years learning and building his knowledge. Recently he graduated in the ‘uniki rites to be a kumu hula. He is fluent in the Hawaiian language, which he uses as the foundation for teaching all of his students. He currently lives in Kailua-Kona, where he is Kumu Hula for Ka Pa Hula Na Wai Iwi Ola. As a composer of chants and mele, he travels the world to share hula. Kumu Keala is Co-founder and Executive Director of Na Wai Iwi Ola (NWIO) Foundation. He is also Kumu Hula and cultural advisor to Halau Na Wai Ola in Sunnyvale, California, – Kumu Hula Ka‘ai Isa-Kahaku; Halau Na Wai Pana o Keala – Kumu Yukari Uchio; Halau Na Wai Ola o Keala – Kumu Kazumi Chiwacchi both in Japan; and Halau Na Wai ‘Ohi‘a – Kumu Noelle Delaquis in Zurich, Switzerland. Michael Kramer, who serves as the board president, is a co-founder of Kona Pacific Public Charter School and has demonstrated a lifelong commitment to personal and global sustainability. Michael is Managing Partner and Director of Social Research of Natural Investments LLC, a Registered Investment Adviser that exclusively manages socially responsible investment (SRI) portfolios, a Green America-certified green business, and a founding B Corporation, with offices in 12 states. 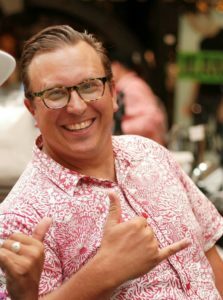 He is co-author of “The Resilient Investor: A Plan for Your Life, Not Just Your Money.” In 2005, he founded the Kuleana Green Business Program of the Kona-Kohala Chamber of Commerce. 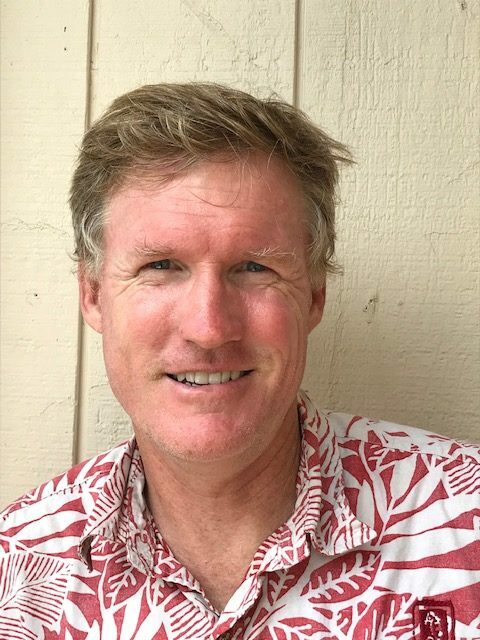 He serves on the board of the Sustainability Association of Hawai‘i, Feed Hawaii, Sustain Hawaii, and USSIF: The Forum for Sustainable and Responsible Investment. Michael is the founder of the West Hawai‘i Fatherhood Initiative, a program of Family Support Hawai‘i. He was a Founding Commissioner to the Hawai’i State Commission on Fatherhood, upon which he served as Vice-Chair. 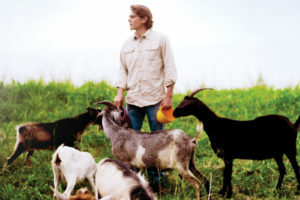 He has been a permaculture teacher and teacher trainer since the early ’90s. James Kilgore, who serves as the board treasurer and is an advisory member of the board, has worked in nonprofit executive leadership roles for the past 15 years. He is passionate about empowering people with disabilities and their families. 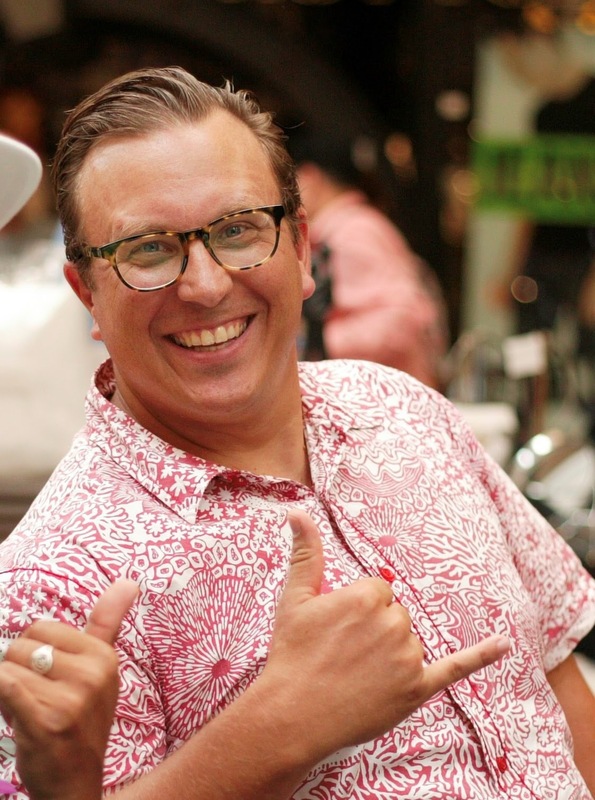 and currently serves as Executive Director at Full Life Hawaii. Jim and his family are connected to Kona Pacific Public Charter School in many ways. His two children Maxine (6th grade) and Liam (3rd grade) attend KPPCS. His wife, Emily, is the Likolehua Kindergarten teacher at KPPCS. Additionally, the Kilgore family happily resides in the “Palm House” on the Friends property. Jim joined Friends of Kona Pacific Public Charter School to assist the organization in strengthening its capacity to support the school and the community. Jim brings experience in strategic planning, financial management, and leading change. Jim enjoys spending time with his family, paddling canoes, fishing, hiking, camping, snorkeling and exploring the Big Island. Rafael Ramirez serves as an advisory member of the Friends board. Rafael managed the West Hawaii Legal Aid Society office for 22 years, providing legal assistance, education and representation for the low-income communities of West Hawai‘i. He developed self-help divorce and bankruptcy clinics to empower these target communities and created an interdisciplinary support network for the elderly and disabled. He was one of the founders of Keōua Hōnaunau Canoe Club and currently serves as its president and head coach, guiding the club’s paddling, cultural and environmental stewardship programs. With a background in cultural anthropology, he has worked extensively on Native Hawaiian land issues and has been an organic coffee farmer, land manager and advocate for sustainable agriculture in Kona for more than 40 years. 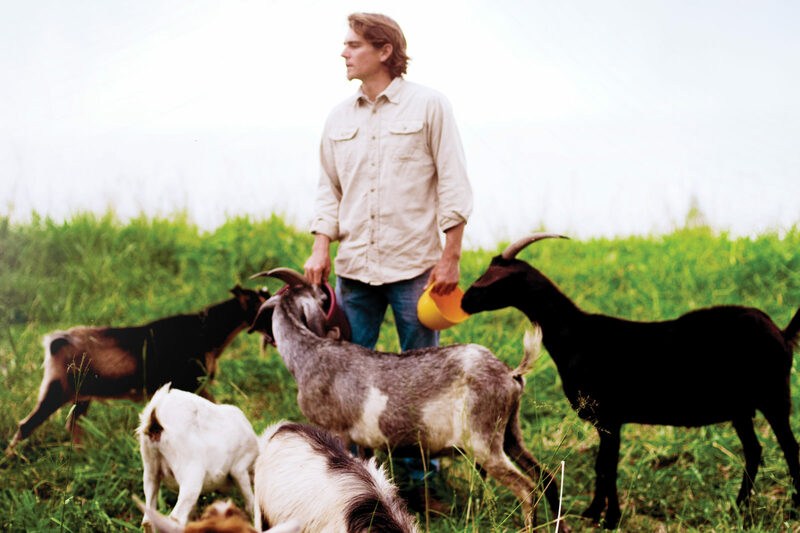 Chris Wilcox runs the innovative company Big Island Goat Dozers, which uses goats to clear land for farmers, homeowners and homeowner associations. 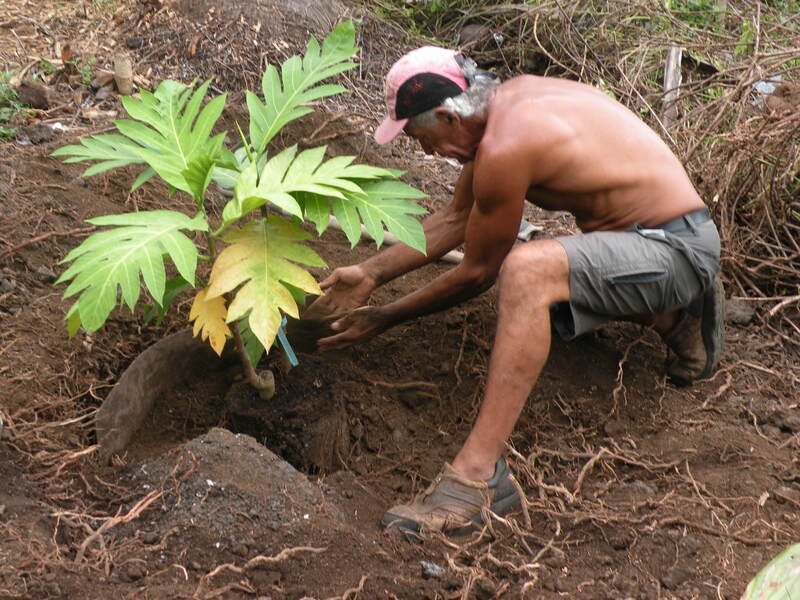 Previously a boat captain for a Kona fish-farming operation, he switched gears in 2013 to develop what has become a highly popular, economical and eco-friendly approach to eliminate overgrowth on land. Chris also pioneered the use of goats to reduce flammable vegetation on vacant lots in high fire risk areas such as Waikoloa Village. Eric Ziemelis started his career as a sculptor in the San Francisco Bay Area where he was born and spent his early adult life. He founded his own design firm, BZ Designs, where he created high-end sculptural furniture and designs for mass manufactured furniture. 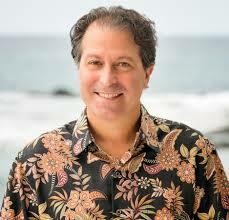 In 2005, Eric and his wife purchased a condo in Keauhou Resort and spent a year renovating the property. They returned to the mainland and spent the next five years as part time Hawaii residents during the summer. During that time, Eric volunteered to be the HOA President from 2008-2010. When his family returned to live on the island full time in August 2010, Eric took on the role as resident manager of Keauhou Resort. Eric served on the governing board of Kona Pacific Public Charter School, which his children attended, from 2013–2016, and served as the board president from 2014–2016. He and his family left West Hawaii to live in South Lake Tahoe from 2016-2017, where he worked at a boutique resort while also having an epic ski season. He returned to West Hawaii in summer 2017 as the resident manager for Elima Lani in Waikoloa Village, where he used his artistic eye to help beautify the grounds. During his time as resident manager, Eric continued on with his creative work in building sculptural jewelry and learning videography skills to help his wife’s blogging business.